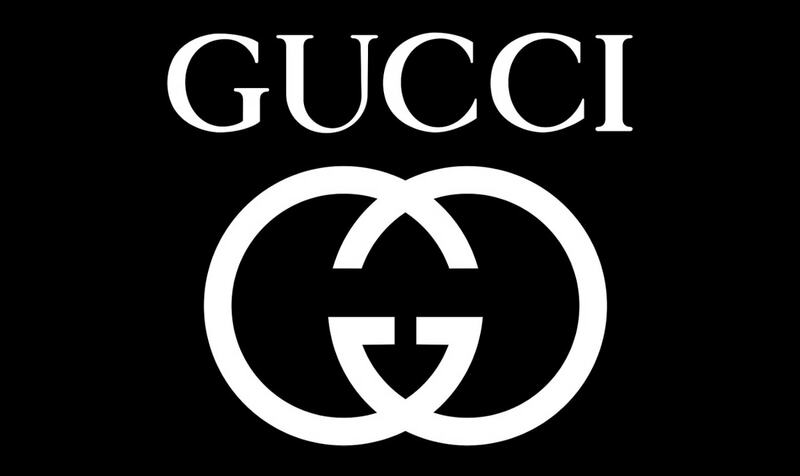 A popular fashion industry, Gucci is a well-known brand which was established in the year 1921 and headquartered in Italy. It has introduced a modern angle to the fashion world. 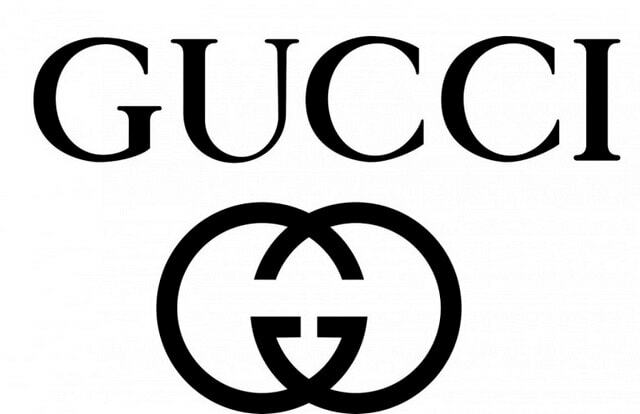 Being recognized at the international level, Gucci is considered the highest selling Italian brand of fashion. It has its operations in about 600 stores worldwide. Their products are also sold at wholesale through various department stores and franchises. Their products are also available online since the year 2016. After their online store initiative, its revenue has grown to about 115%. Through this article, let us discuss the top Gucci competitors. A popular French fashion, Louis Vuitton was established in the year 1984. 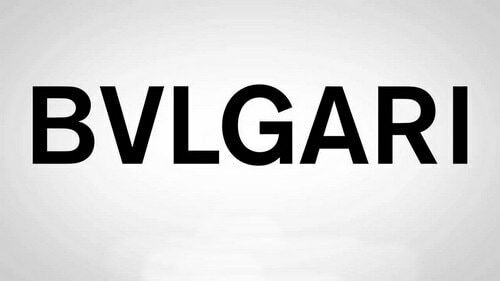 It is also known as LV. It is headquartered in Paris, France. It is considered one of the most luxury brands in the world and currently has a brand value of $28.4 billion. The company produces and distributes various products for women and men. The products fall into the category of leather goods, handbags, accessories, ready to wear, fragrance, and many more. The company business operations are seen in almost 50 countries. The products of this company are sold through many chains of stores, retailers, and online stores. Their product has been a benchmark in quality and design. It has a great brand image and people would love to carry the luggage of LV. 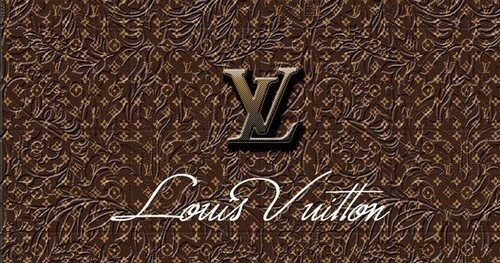 The design teams involved in the production of Louis Vuitton products are the top designers in the world. Due to their strong link with quality and their brand value, Louis Vuitton is considered as one of the top Gucci competitors. 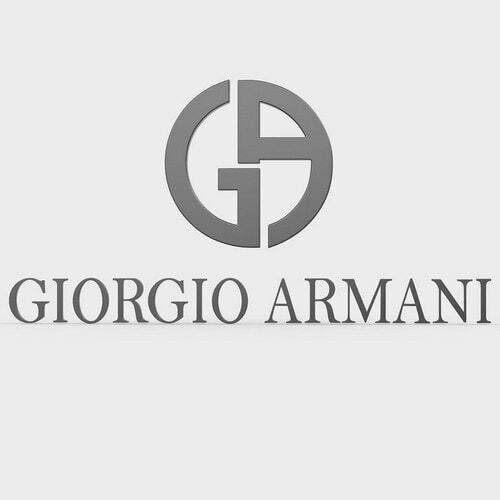 A famous Italian fashion house, Armani was founded by Giorgio Armani in the year 1975. It designs, produces, and sells various fashion products like leather goods, ready to wear, watches, shoes, jewelry, accessories, and many more. 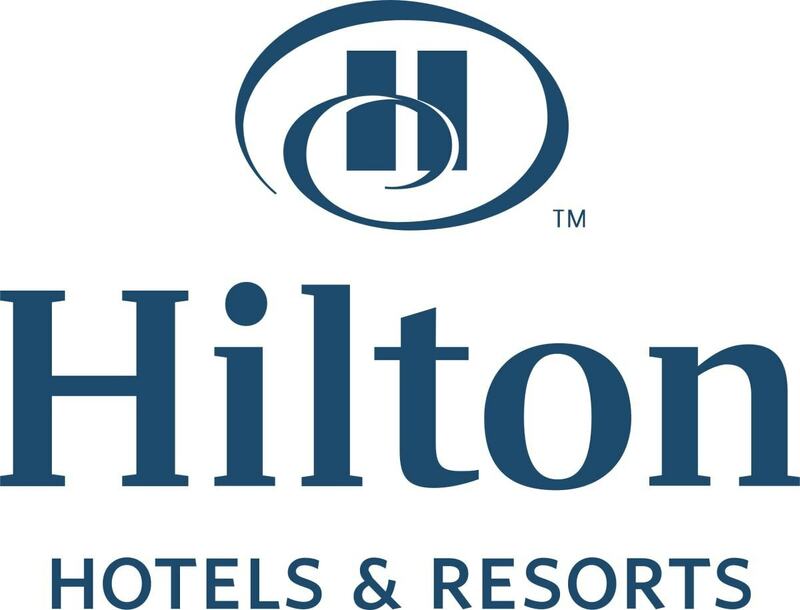 This brand is of great value and their products are expensive in various categories. It is the top most brands in the fashion world and ever since its formation it has been growing every year. 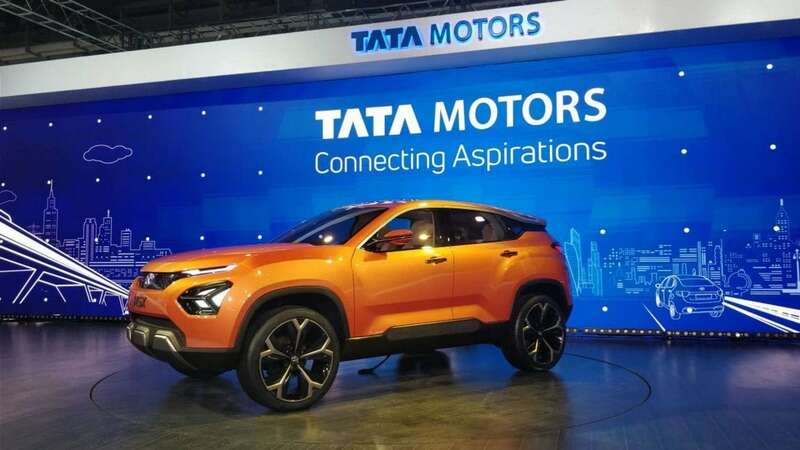 The Forbes has listed this brand for the last five years. This brand is famous for its hand-stitched clothing. They produce custom-made apparel for their customers. They have great quality designers who are taken from the best design schools in the world. This brand has a great tie up with celebrities as well as the corporate. This brand carries a great positive response from their customers. This company has great marketing initiatives which have taken this brand to the highest level. Due to their great quality of products and its brand image, Armani is considered one of the top Gucci competitors. Also a top Gucci competitor, Prada is a luxury fashion company that is based out in Italy. This company produces various products that fall into categories like clothing, cosmetics, fashion accessories, jewelry, perfumes, leather handbags and many more. It has great designers to create innovate designs for their products. Their products are available through various retail stores and through online. It has about 620 stores worldwide so that their customers can reach them out easily. It is a brand which great focus on luxury and is considered one of the most recognized brands worldwide. Each of their products is unique and produced with great quality. 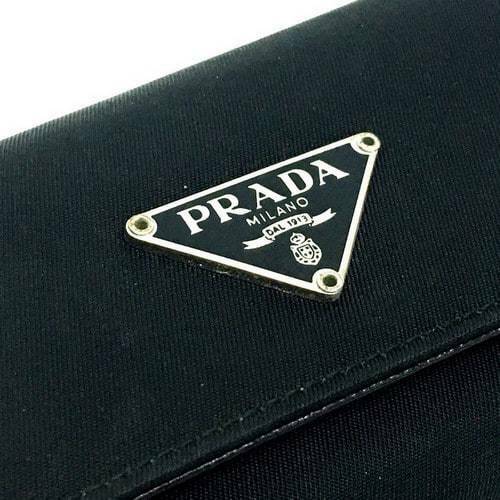 Prada is actively involved in various shows to market their products to a wider range of audience. It has a good advertising strategy and branding by means of print ads and online ads to enable this brand to be recognized worldwide. As Prada is a leading fashion brand and provides great unique designs, it is considered to be one of the top Gucci competitors. A luxury brand in Italy, Bulgari is a popular brand which is known for its design and production of watches, fragrances, jewelry, leather goods, and accessories. It was established in the year 1884 where the majority of its design, manufacturing, and sale are overseen. The brand’s main target audiences are women and their products are of high quality and design. Their designs and style are contemporary and distinctive. The company has about 230 retail locations worldwide and has about 4000 employees working for them. Their brand has a good presence among the customers and is a popular name at the international level. It has a good advertising and marketing style through TVs, print ads, online which adds on to the brand level. Due to their diversified portfolio of products and its main focus on quality, Bulgari is considered one of the top Gucci competitors. Also a top Gucci competitor, Versace is an Italian fashion company that was established in the year 1978 and headquartered in Milan, Italy. It was found by Gianni Versace who was a designer and was able to understand the requirements of the market. Their main collection of products is leather accessories and ready to wear. 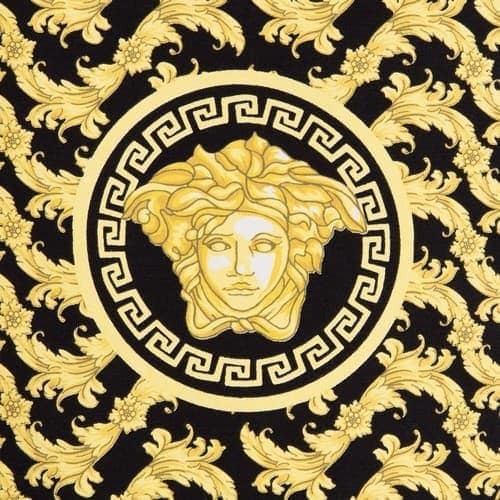 The logo of Versace has the head of a Greek mythological figure, Medusa. 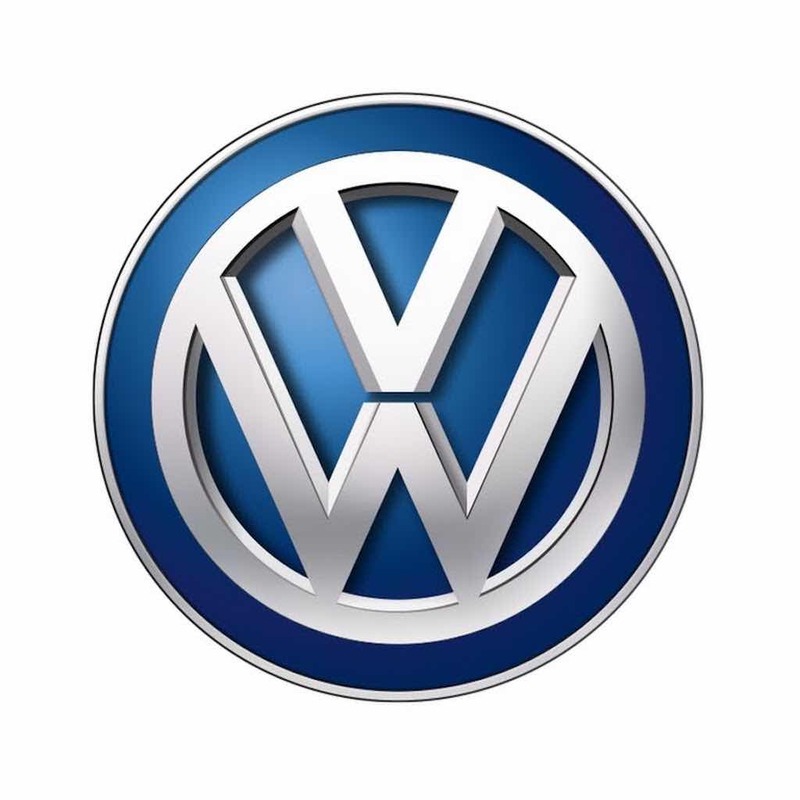 The logo is believed to have originated from the floor of ruins in Rome. Versace sells their products through 200 retail outlets that are operated directly or through wholesale. The brand has great loyal customers and it also provides great quality and designs for them. Their products are always available to the customers through various channels. Due to their in-depth knowledge and experience of fashion products and their products catering to various segments, Versace is considered as one of the top Versace competitors. 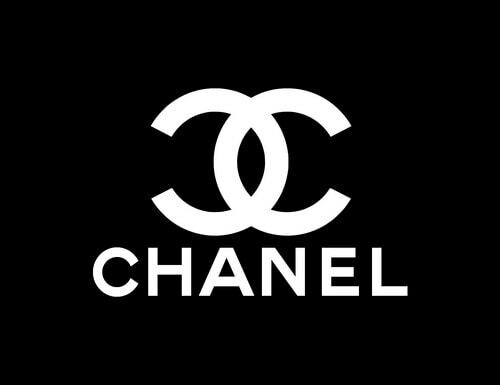 Yet another Gucci competitor, Chanel is a private fashion company headquartered in France. It was established in the year 1909 by Coco Chanel. It is regarded as a valued luxury brand worldwide with their signature perfume. Its main production includes manufacturing of luxury goods, ready to wear, and fashion accessories. 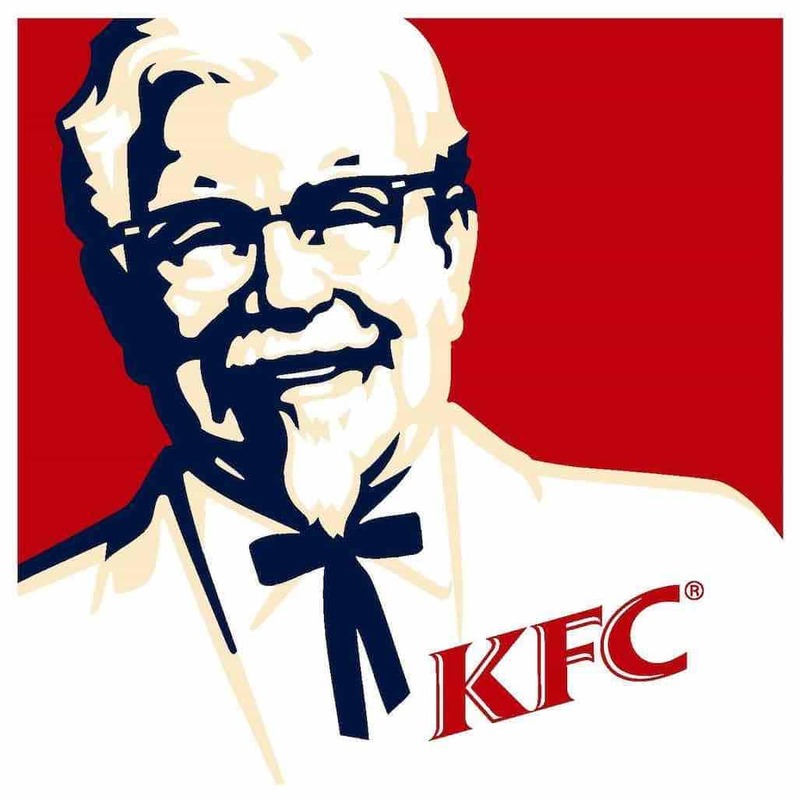 This brand is sold in countries like America, Asia, Europe, Oceania, and the Middle East. Their products are sold in almost 120 boutiques, through department stores and through online. The company’s brand value is estimated at about $7 billion. It is known for its comfortable clothing. Based on the brand value, Chanel has posted very high revenue. Their products meet a great customer satisfaction and their main focus is on quality and design of products. As their products are easily accessible and their high brand value, Chanel is considered a top Gucci competitor. A top fashion company, Dolce &Gabbana was established in the year 1985. The company was created by two designers namely Domenico Dolce and Stefano Gabbana. They are identified for their great style and look which brings a class in their products. Their collections are a great reflective of the typical Italian tradition that is inspired by all. 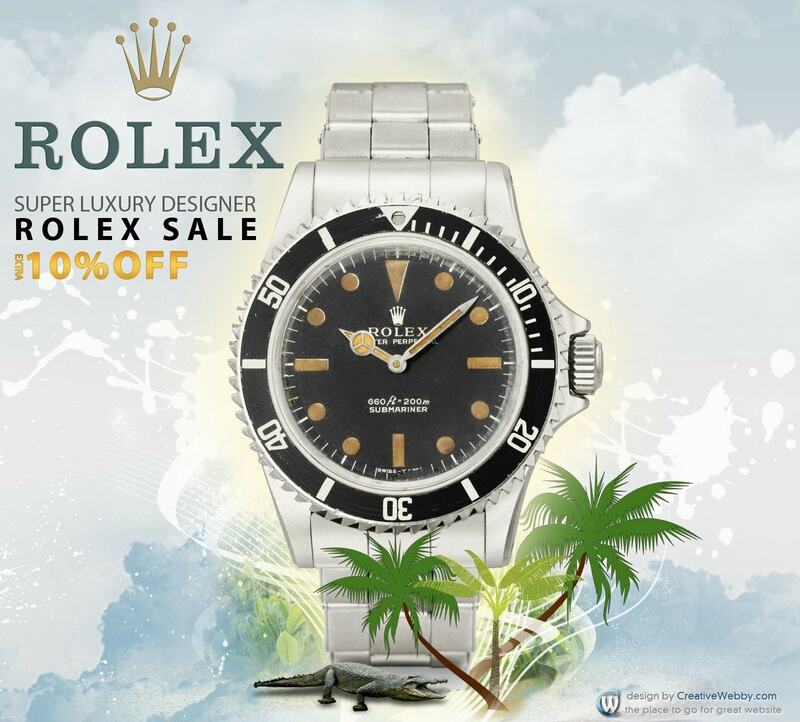 Its main business includes the design, production, and sale of great high-end clothing, latest fashion footwear, stylish watches, and highly fashionable accessories, jewelry, and leather goods. Their portfolio line also consists of other products like eyewear, beauty products, and makeup products. This brand has a great brand image and loyal customers. The company designs various products through innovative measures and their products are unique. Hence it suits the taste of many people. They focus on the quality of products in their design. The company has a great connection with their customers through mobile platform Due to their great portfolio of brands; Dolce &Gabbana is considered as one of the top Gucci competitors. 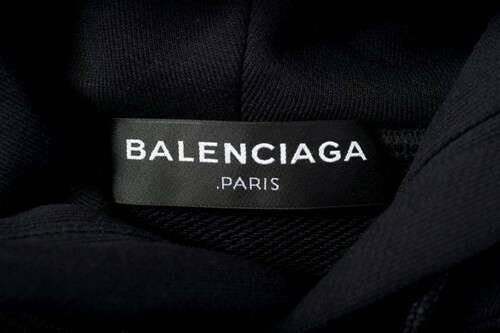 Balenciaga is a famous fashion company headquartered in France. It was founded by Cristobal Balenciaga in the year 1919. Cristobal Balenciaga is a famous designer. Over the years the brand is now earned by the French multinational company Kering. The company has a great reputation for creating custom-made clothes. In the initial years, the company opened the first boutique in Spain. It later expanded its branches to places in Barcelona and Spain. Their designs are worn by Spanish royal family. At present, this brand is famous for handbags. It has about eight boutiques in the United States. It is popular for producing great structural pieces and also forecast the fashion for women. Their products meet the requirement of customers and are of great quality and designs. Due to this, Balenciaga is considered one of the top Gucci competitors. Also a top Gucci competitor, Yves Saint Laurent is a French luxury fashion company that is headquartered in France. It was established in the year 1961. It is regarded as the world’s evident fashion company. 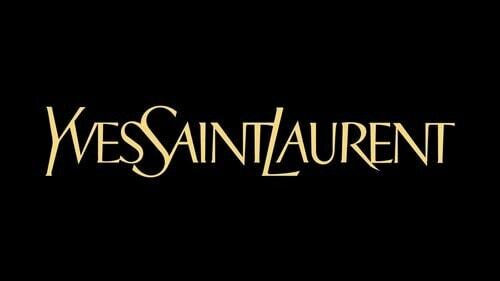 Yves Saint Laurent produces various products like makeup products fashion, beauty accessories, leather goods, jewelry, and shoes. It has a great presence in the fragrance market and luxury beauty. During the initial years, this company has been popular in fashion trends like men and women wear. Over the years, it started producing fragrances for men and women and gradually entered into the production of the cosmetic line. The main strength of this brand is their gradual progression of the products which has seen a great recognition in the market. Their products are sold in many stores both online and offline. Due to their great quality and outstanding designs, Yves Saint Laurent is considered one of the top Gucci competitors. One of the top Gucci competitors, Burberry is a renowned British iconic brand that was initiated in the year 1856 and headquartered in London, England. It has a brand value of approximately $4.1 billion. The company is well-known for various fashion products. 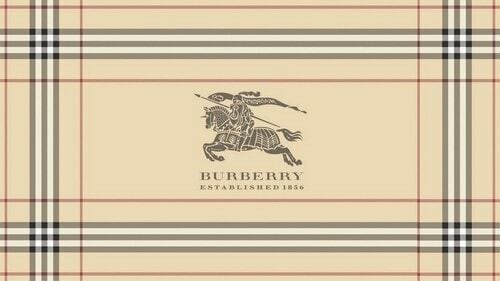 Burberry business operations are under three brands named Burberry London, Burberry Prorsum, and Burberry Brit. The company is also a great digital pioneer that has a great creativity. Each and every product of Burberry is liked by their customers. The main strength of this brand is their distinctive check pattern. It is seen in almost 500 stores across 50 countries. Their products are sold through retail and wholesale distributors. This brand has received a Royal warrant two times. Due to their great global presence and its strong brand value, Burberry is considered as one of the top Gucci competitors. 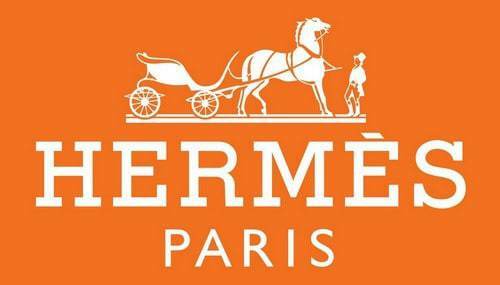 A well-known international brand, Hermès is a French luxury fashion producer that was established in the year 1837. Hermes is observed as the second valuable luxury fashion brand in the world. It is ranked 40 in the Brand Top 100 Most Valuable Global Brands 2013. This brand is popular for their silk scarf which has become an image for modern women of 1920s. Their other products categories are clothes, boots, watches, ties, jewelry, perfume, and many other fashion products. The brand value of Hermes is estimated to be about $10.6 billion. There exist many dedicated companies that operate under the brand name Hermes coupled with the retail value chain. The company has approximately 12,000 skilled employees working across their branches. Their products are assured of quality and unique designs. The company has great designers working for them. Due to their strong brand value and marketing strategy, Hermes is considered as one of the top Gucci competitors. Yet another strong Gucci competitor, Christian Dior was a great French fashion designer. He founded the top fashion company called Christian Dior. It is presently owned by Groupe Arnault. Their fashion stores exist worldwide. This company is involved in the production and distribution of great fashion products. The Company delivers their products through the various Company-owned shops and trusted licensed distributors located across the United States, Europe, Japan, and the Asia Pacific. The company has their business operations in approximately400 firms around the world. Their key products are fashion accessories for men and women, makeup products, fragrance, skin care products, and many more. The brand has a strong visibility among the customers. 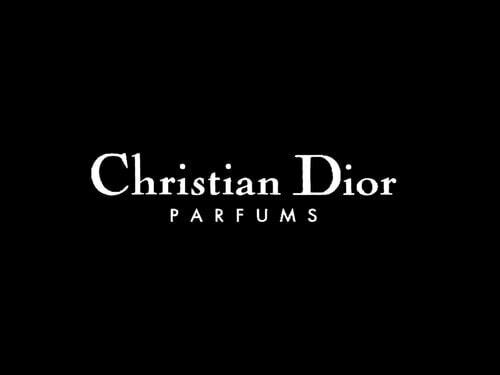 Due to their great product portfolio, Christian Dior is regarded as one of the top Gucci competitors. A famous fashion brand, Ralph Lauren is a fashion company established in the year 1967 and headquartered in the United States. Their main business operations include design, produce, and sell products that fall into four main categories, accessories, home, fragrances, and apparel. During the initial years of establishment, this company produced men’s ties. Gradually it started into the production of clothing for men and women. At present, it operates under various brands for their product category. The company has almost 493 directly-operated stores. The products have great design and their products are sold in multiple channels. It has great innovative marketing strategies. 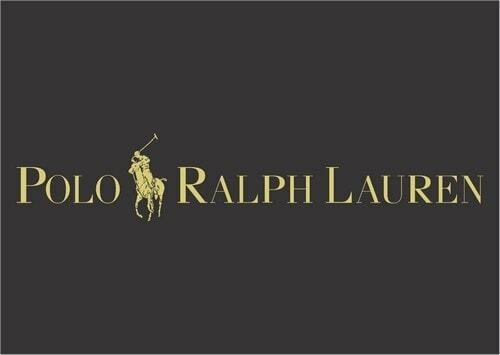 Due to their great design and innovative products, Ralph Lauren is considered as one of the top Gucci competitors. The fashion world is moving at a very fast step to attain their business goals and objectives and to meet the ever required demands of the industry. Fashion products are always wanted, used, and welcomed by people of all age groups. Gucci is making use of new features and designs and strives to meet the demand of the fashion industry.